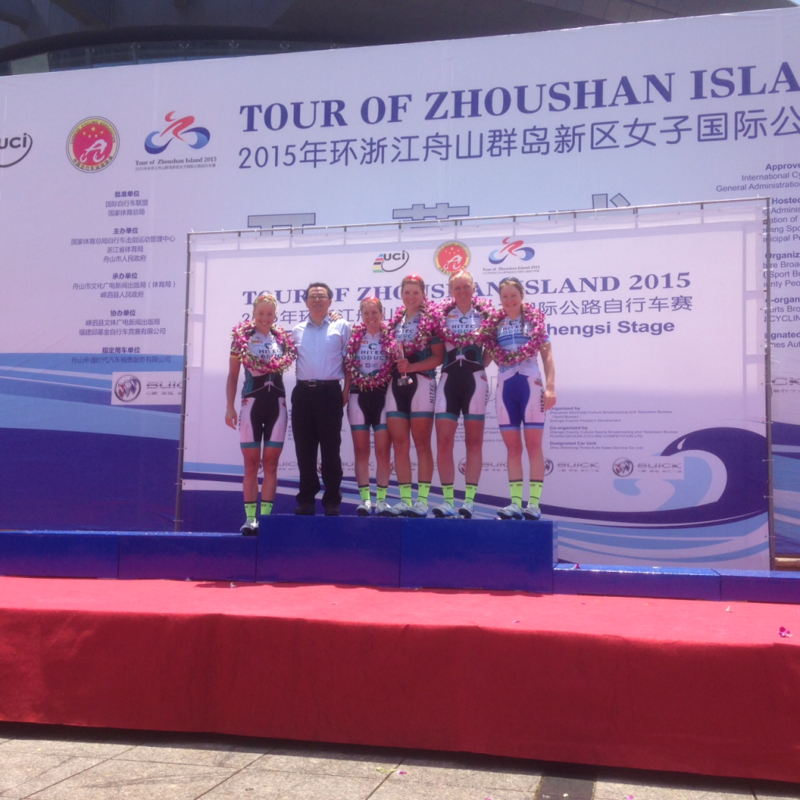 The second stage race of our China campaign, another big success for the team. 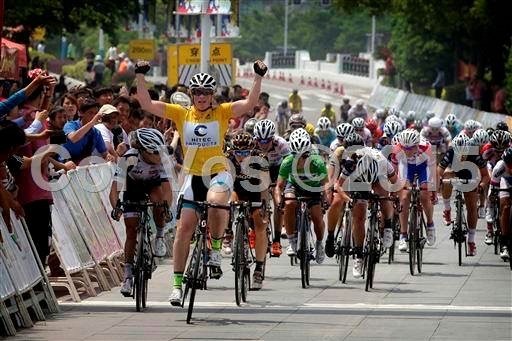 Tatiana took out her first stage win of the season on stage 1, and jumped straight into yellow after a late attack. 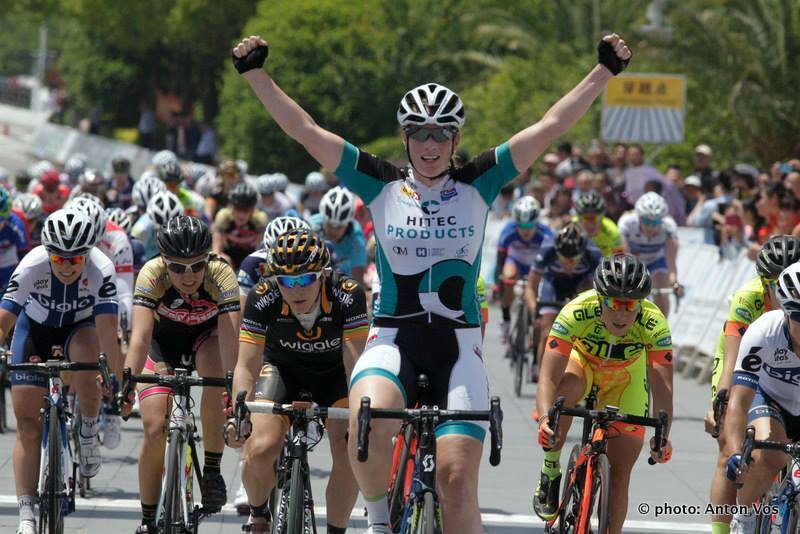 On the second stage, Kuchinskaya rode away with Lauren on her wheel, Lauren jumped her to the stage 2in and into yellow. Charlotte took her first podium of the year with 3d place. For the final stage the team controlled the peloton for Laurens yellow, in the final messy sprint she was 2nd by a small margin, but safely won the overall GC. 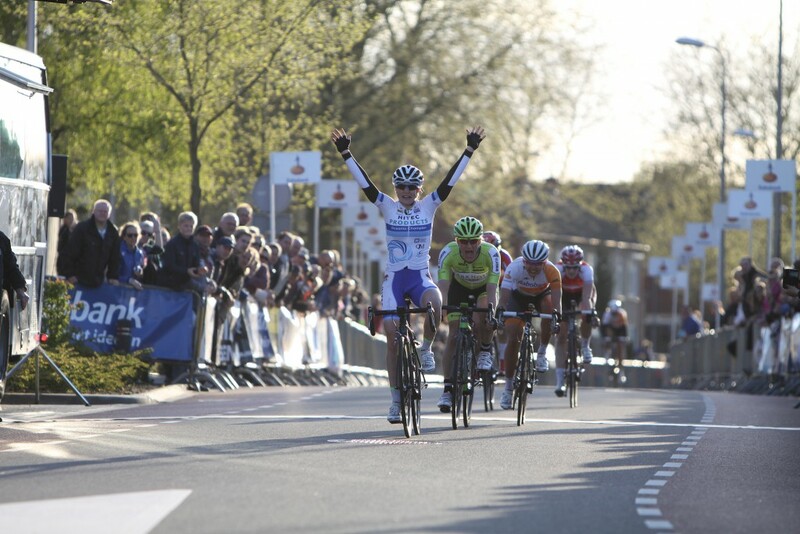 To top this, Charlotte was 3d and Tatiana 4th in the GC. Again great work by Tone and Thea to control the peloton. 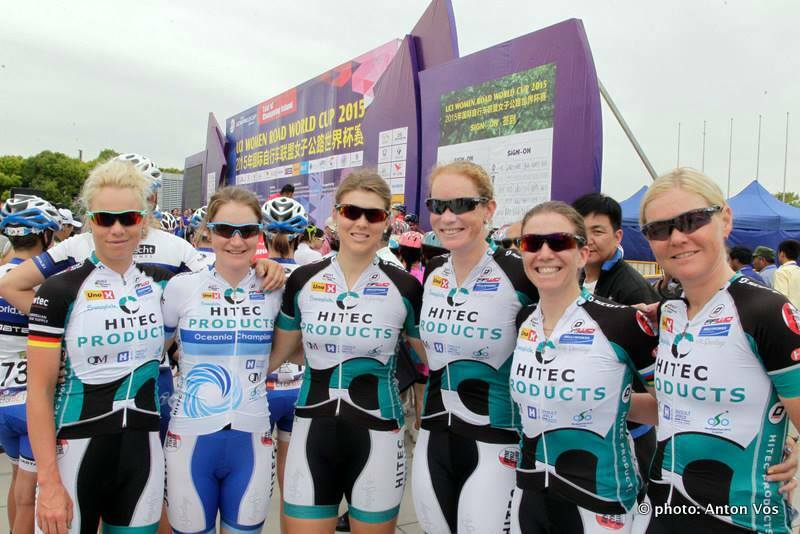 Kirsten 2nd place was a result of a great performance underway by the Hitec team to control the peloton single handedly. Thea and Tone chased the break of Chulkova (Bepink) and Ming (Chongming Giant) for almost 30 km, to catch them exactly on the 5 km mark. The train of Charlotte, Lauren and Tatiana set up Kirsten perfectly for the final 200 meters. Only a slightly too early sprint by Kirsten allowed Bronzini (WHT) to pass her on the final 20 meters to take the world cup win. Unfortunately, the report posted on the UCI page was written by a person who had obviously not been at the race, but so be it. It was probably our best team performance of the season so far! 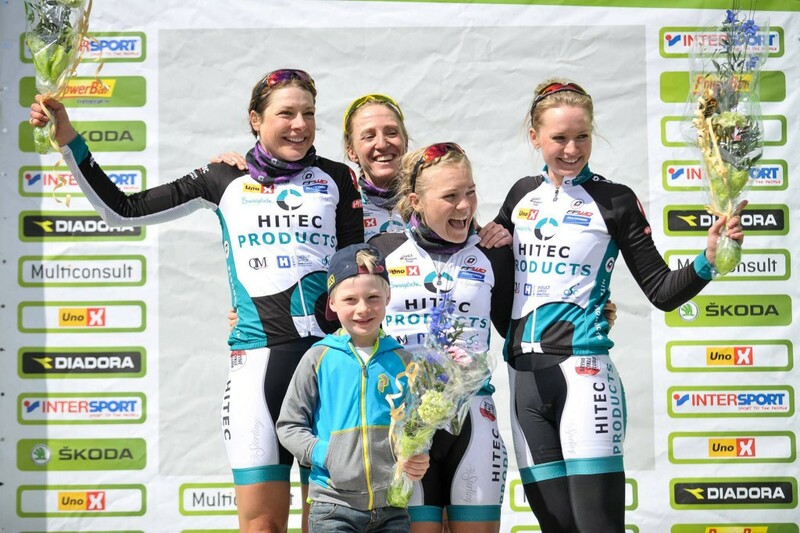 The gravel roads of Ottestad was clearly something for the Hitec girls. The entire team rode away from the peloton and won easily, Cecilie first crossing the line to extend her Norwegian Cup GC lead.